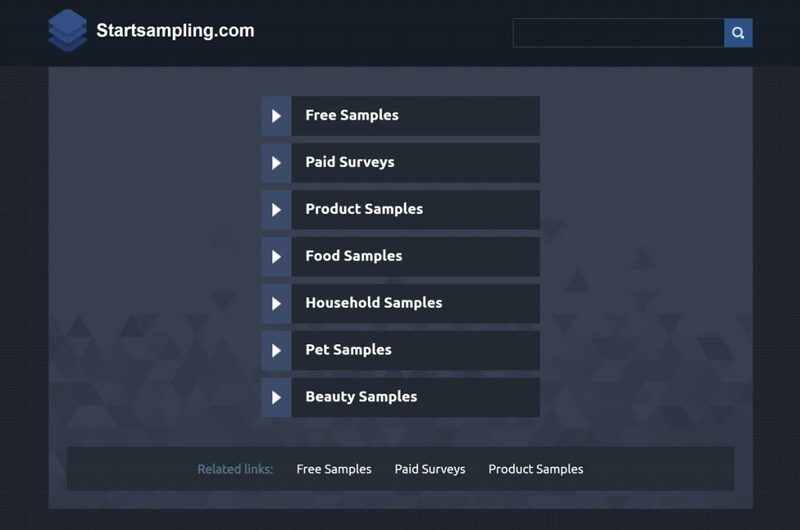 StartSampling.com is an online product sampling service brought to you by StartSampling, Inc., a company that creates a direct link between consumer packaged goods manufacturers and consumers. StartSampling is committed to bringing high-quality product samples, ranging from snacks, household items, pet supplies and beauty products to its members – curious and active, early adopters who are eager to ‘Try Something New.’ StartSampling also offers its members the unique opportunity to share their thoughts and comments about sampled products with manufacturers. Located in a suburb outside of Chicago, StartSampling has an unparalleled network of partners to extend its variety of sample offerings and its membership base. 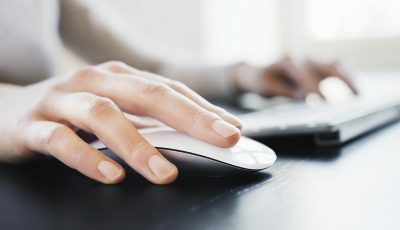 StartSampling is a marketing and promotions company that has established itself as the leading online sampling company by linking brands with consumers. By participating with StartSampling, as a member, you have the opportunity to receive samples you might otherwise never have received and also let marketers know what you like and don’t like about their products or services. StartSampling is your “voice” conduit to manufacturers, so we encourage you to share your candid opinion with them.